Has your toddler started fighting his day sleep, only to collapse into a tired, tantrum-y heap at 5pm? Nap refusal is a common problem among little people, but it’s so exasperating for us. When your feisty tot decides he no longer needs a nap in the day, you know you have one of the biggest battles on your hands. Toddlers are determined. They are loud and they really don’t like doing what they don’t want to do. Toddlers are busy, busy, don’t you know?! Having fun is far more important to them than recharging their batteries. Sometimes they simply don’t want to stop what they’re doing as a nap is a huge inconvenience. Toddlerhood is also a time of discovering independence and assertiveness. Your little one may simply be refusing his day sleep now because he knows it’s what you want him to do and he wants you to know he’s the boss. 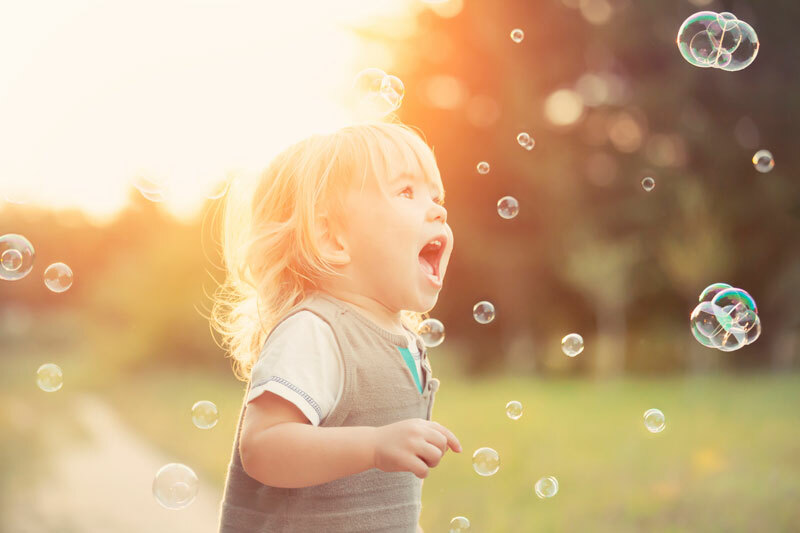 Then there could be other factors at play, such as an inconsistent routine or a change that is disrupting your toddler’s sense of his world and causing sleep issues. While every child is different, generally toddlers need around 10-14 hours of shut eye each day. This includes a nap of between one and three hours in the day. One or two day naps? 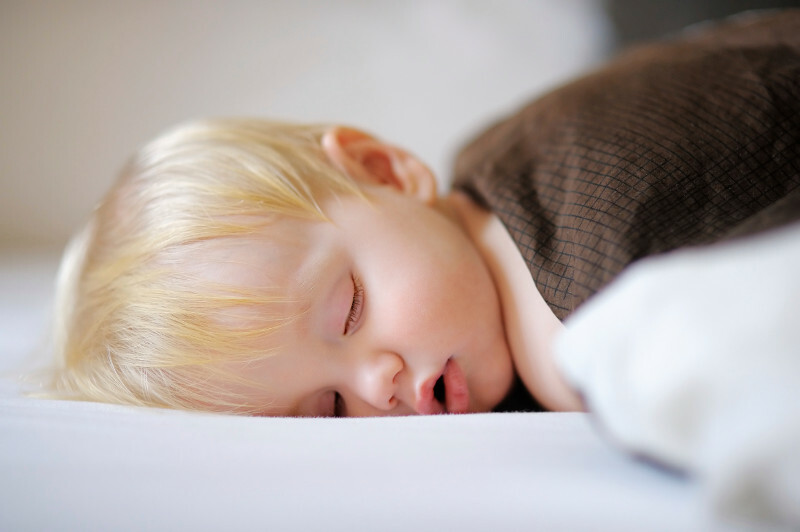 At around 18 months your toddler will drop a sleep and will only need one long nap each day. This is a time of transition and so it’s normal for your little one to fight sleep until a new daily routine of one day sleep is established. While the guides and studies all tell us our little ones need their quota of sleep each day, it’s so hard when your toddler wants to call the shots on their bedtime hours. You are not alone if your toddler screams the house down over being put to bed, stays awake talking to himself in his cot instead of nodding off, or falls asleep in the car in the afternoon because he hasn’t slept, but needs to. Any mum who is battling an overtired toddler knows how much lack of sleep influences their behaviour. But toddlers don’t have a ‘sleep switch’ either and so helping your little one to get enough shut eye can be a challenge. While there is no simple answer, there are a few things you can try to solve the nap refusal issue. Wear him out: Just like us, tired tots are more likely to want sleep. Tiring little ones out by getting them out in the playground for a play in the morning usually does the trick. If you don’t feel like battling your toddler in the car seat, try going for a walk around the block. Any physical activity will help to burn off some of that toddler stream. Tweak his nap times: Is he perhaps not tired for bed when you put him down, or even overtired? As a rule of thumb, overstimulated toddlers are harder to coax into going to bed. When your little one ditches his morning sleep, you’ll need to bring his usual afternoon nap forward to just after lunch. That way he’ll be tired again come bedtime. Keep nap time consistent: Toddlers thrive on routine and knowing what to expect each day will make your toddler happier to go along with it. If he always says ‘night night’ to his toys before bed, make sure you don’t skip this step if you are in a hurry. Keep sleep in the same place: Help your toddler to associate sleep with his bed, by not giving into his demands to sleep on the couch or a different bed. Follow kindy routine: If your toddler goes to daycare, try to keep his nap times consistent with their times. That way he’ll go down at the same time at home on the weekends as he does there. While it’s a hard slog, try and stay firm with your toddler about their need for a day sleep. Put him to bed when you know he’s tired and be clear with him that it’s rest time. Check on him if he cries out but try not to give into his protests. Also, try to avoid lying down next to him so he can be lulled off to sleep, as this may cause more problems for you later on. Sometime no matter what you do or how consistent and firm you are, nothing works. 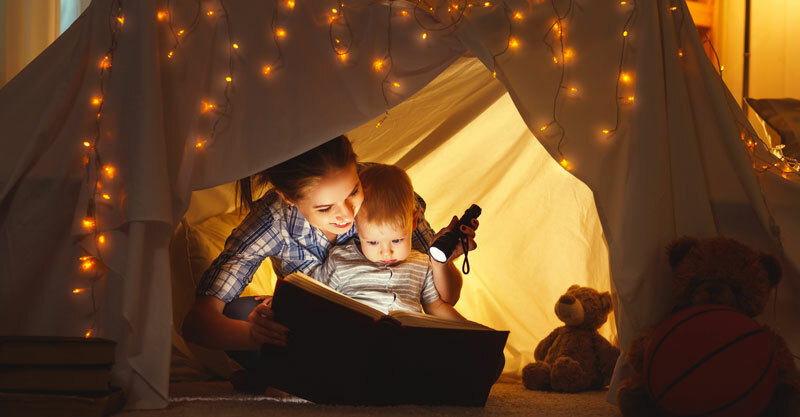 If your toddler absolutely won’t sleep, then give him some quiet time with books and toys. Resist giving him screen time as this will stimulate him in other ways.